Buying a house is a large investment. 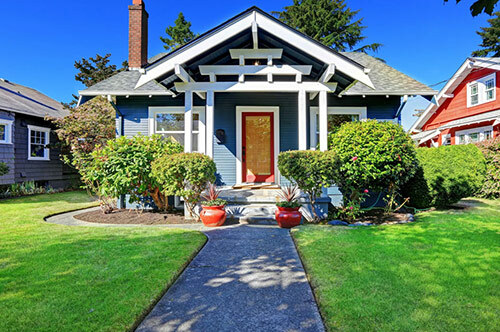 It is important to be sure that there are no issues with the house prior to finalizing the deal. 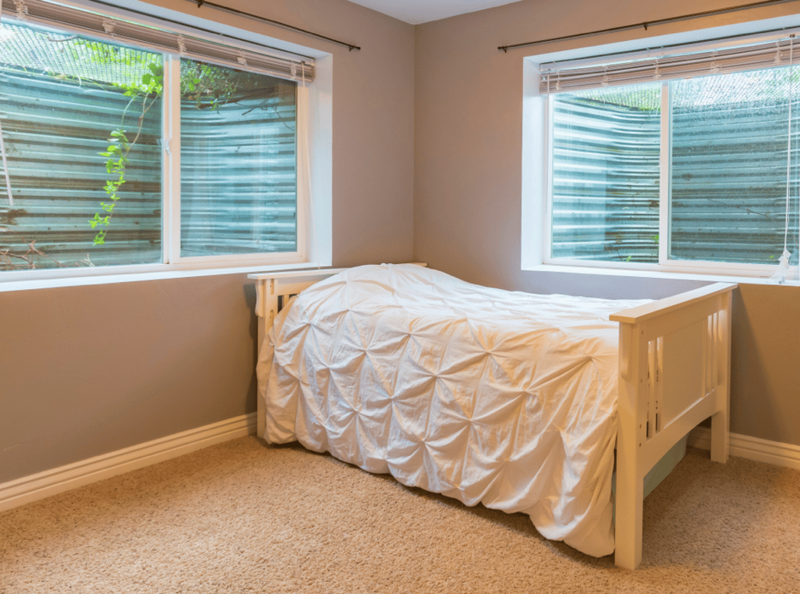 Although there are many things to look out for when buying a house, it is particularly important to pay attention to any red flags you might come across in the basement. 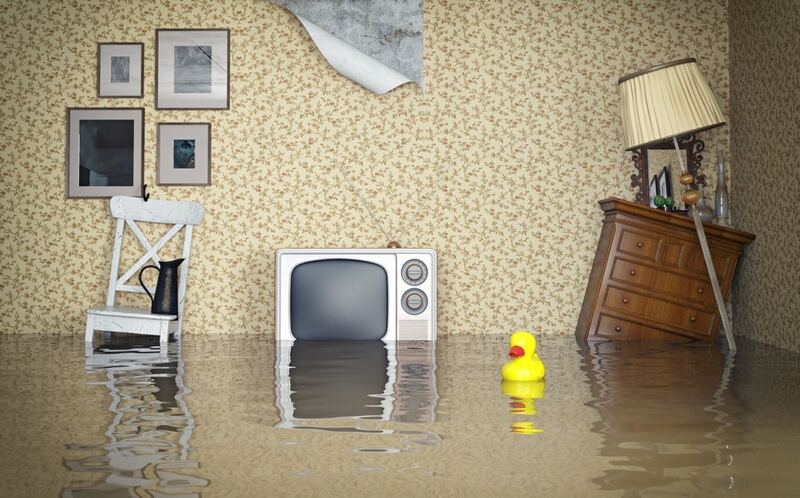 This is because basement problems tend to be associated with water leakage and damage. 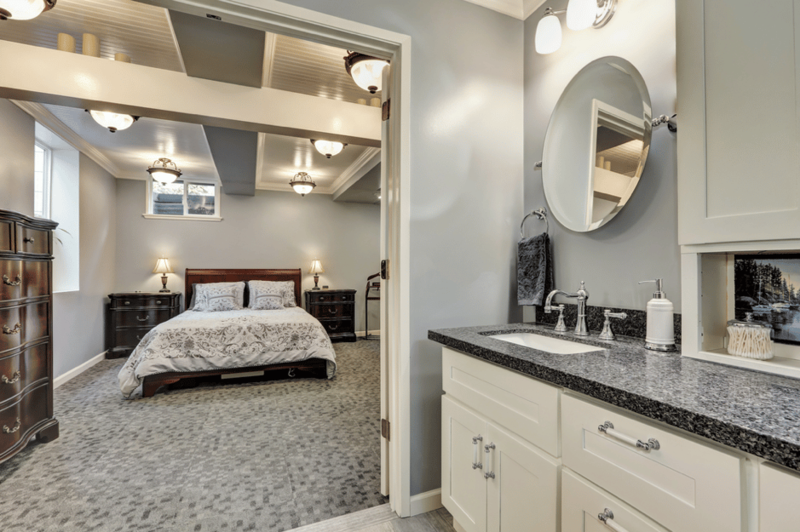 If you’re looking to purchase a new home, keep reading for tips on what to look out for in the basement! 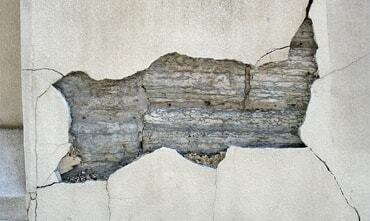 Cracks in the foundation are typically the root cause of any basement leaks. 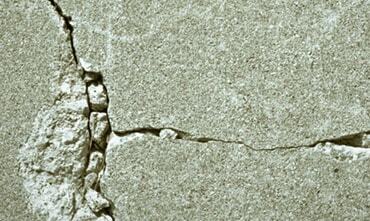 If the house has an unfinished basement, it is much easier to spot cracks. 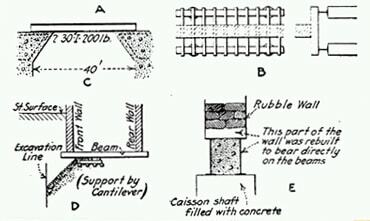 However, it is still a good idea to reach out to a structural engineer or basement expert to inspect the home thoroughly for any cracks in the foundation. 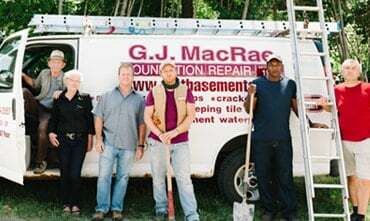 It is quite common for homeowners to attempt to fix and install various solutions in their basements such as sump pumps or even a drainage system. 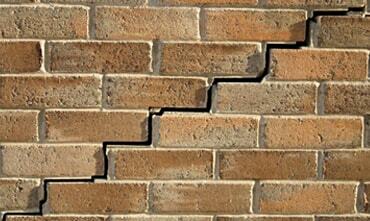 It is important to check for any DIY work done by the homeowners because it may not function properly. 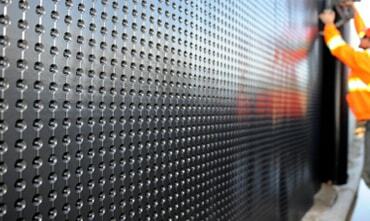 We recommend hiring a professional to fix the systems in the basement in order to ensure that everything runs properly. 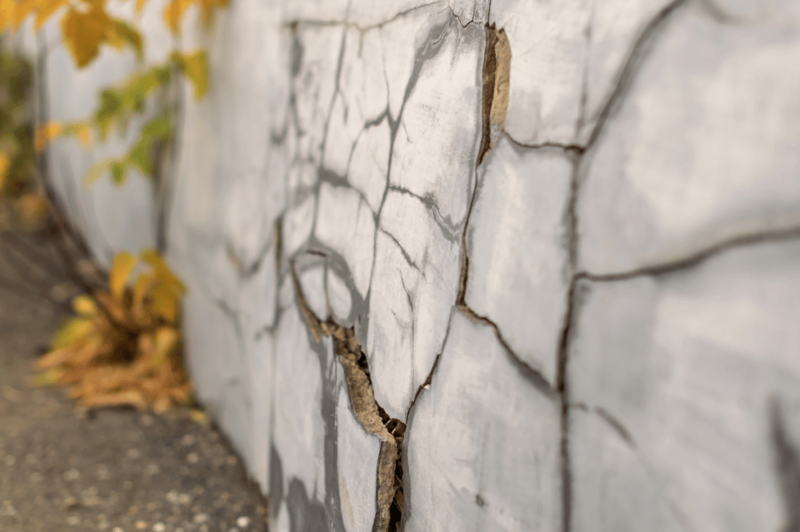 Any visible stains on the interior and exterior walls of the basement could be a sign of past or current leaks in the basement. 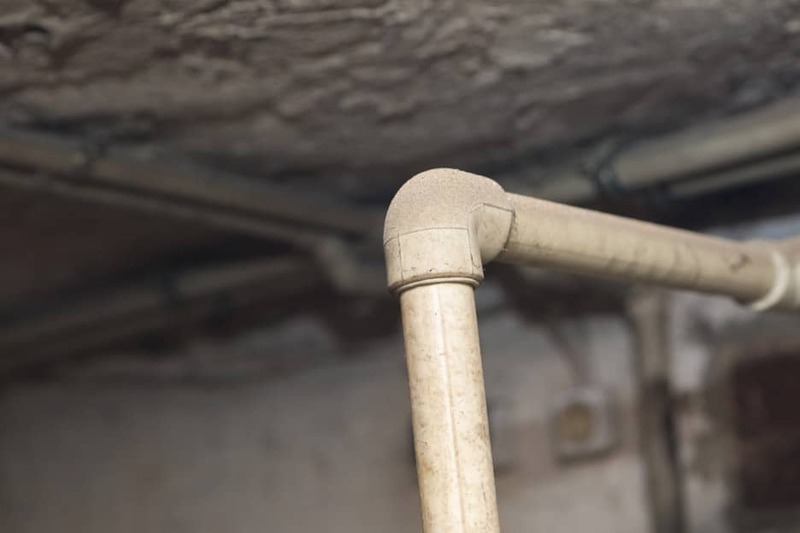 It is important to inspect these stains and all the systems in the basement to ensure that there is no leak problems currently or in the future. 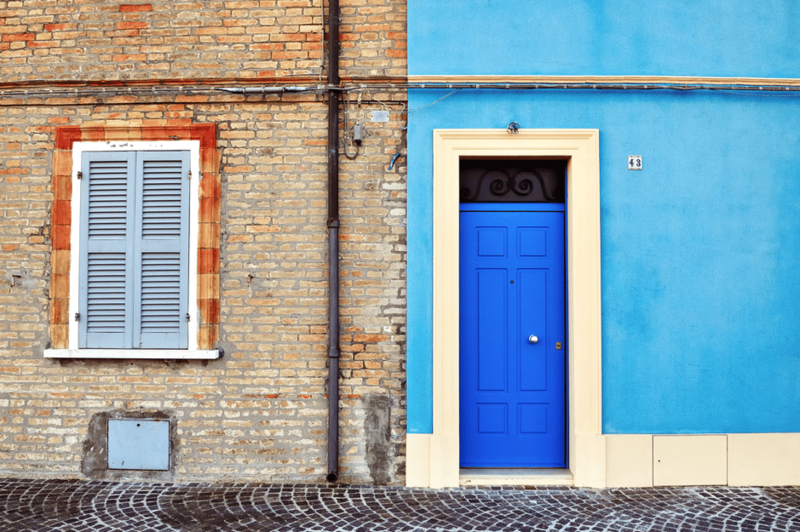 It is not uncommon for homeowners to repaint their property to make it a more attractive sale. 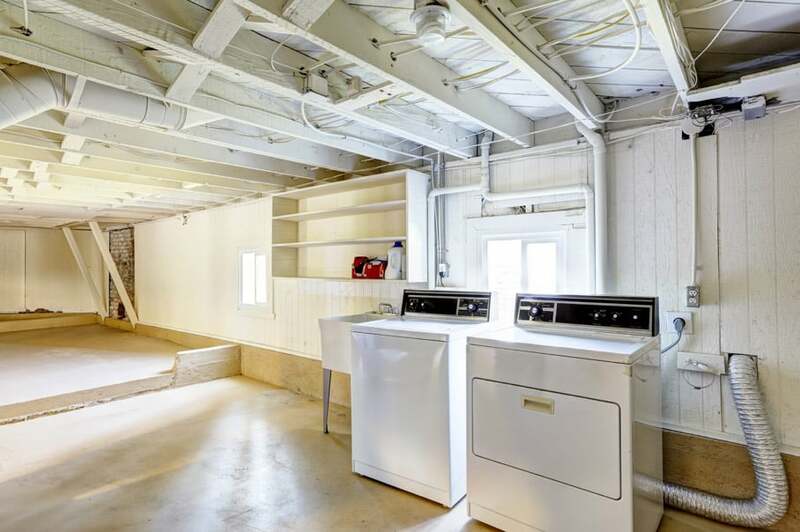 However, if only the basement is freshly painted or perhaps only one wall in the basement is freshly painted, the owner could be trying to hide some sort of visible damage. This is a red flag to look out for, so be sure to hire a professional to inspect the entire basement to rule out any possibility of damage. 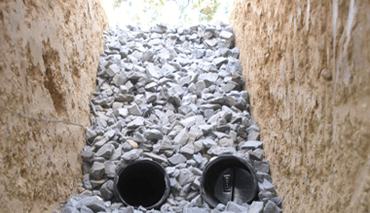 The drainage and grading systems are the primary systems that are used to direct water away from the foundation of the basement and prevent leaking. 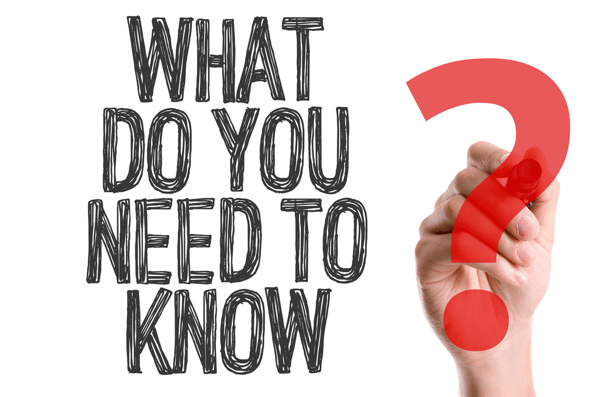 Most water problems are related to these two systems, so it is important to check the quality of the systems and to ensure that they are running smoothly. 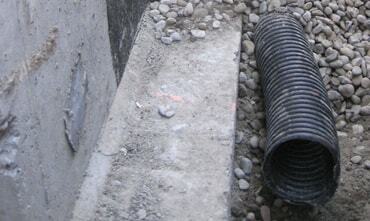 One way to check the drainage system is by looking out for puddles around the exterior of the property. 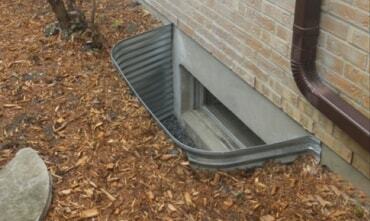 Other signs that the drainage and grading systems are poor are overflowing gutters and eaves troughs, cracks in the foundation wall, and stains on the walls. 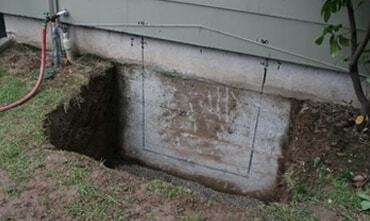 Also, check to make sure that the grading slopes away from the foundation, not towards it. It may seem unnecessary to check the height of the basement ceiling, but this will come in handy if you are planning on renting out your basement in the future. 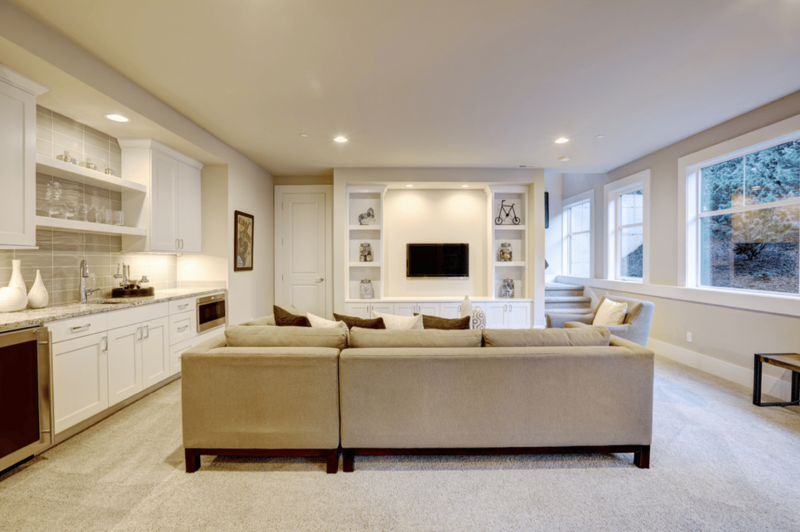 Most basement ceilings under 6 feet of height are usually against the building code and will therefore not qualify for apartment construction. 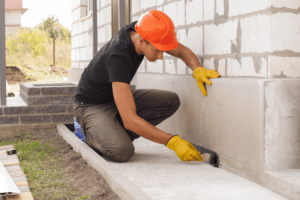 Therefore it is important to be sure that the basement ceiling is up to code in the house that you are interested in buying! If the basement in the house you are interested in does not have any ductwork for a heating and cooling system, this can be an expensive problem. 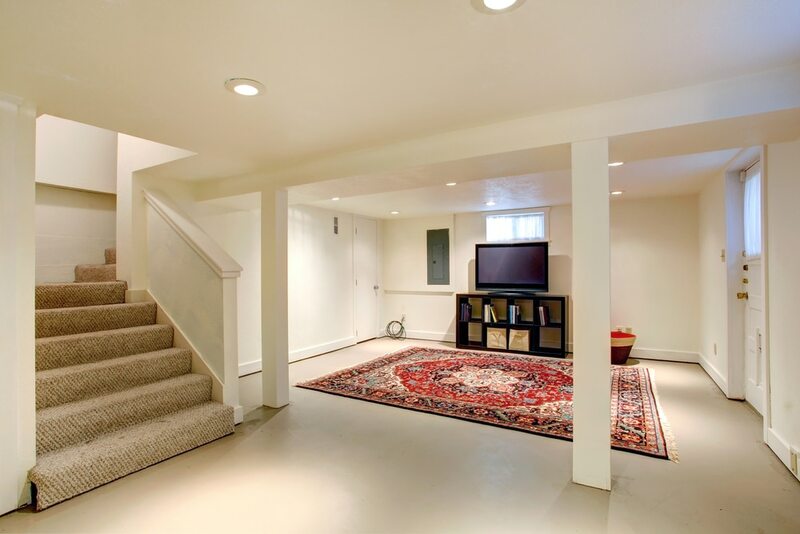 Sometimes existing heating and cooling systems can be used in the basement, but you need to make sure that the existing system can handle the addition of the basement. 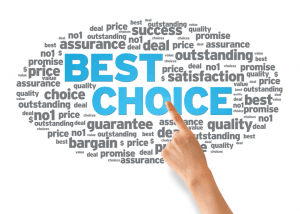 If you notice that a heating and cooling system is not present, you can try to negotiate the price of the house to accommodate for the additional costs. 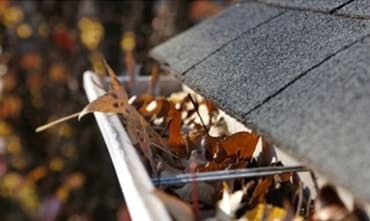 The primary concern with mold anywhere in a house is that it can lead to health problems for those living in the home. Apart from health problems, mold is usually a sign that there is a high level of moisture in the basement. This means that there most likely has been water problems in the past or water problems can arise in the future. 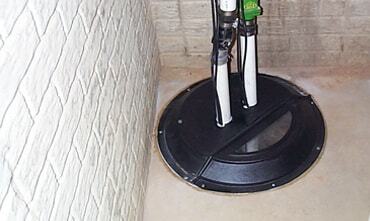 Water problems are not ideal, especially in a basement, because it can take a long time to completely dry. 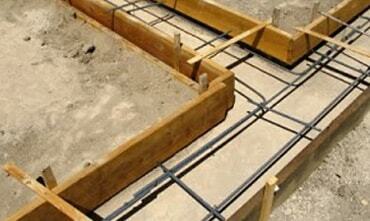 This is likely due to the fact that basements have access to less sunlight, colder temperatures, and high humidity. 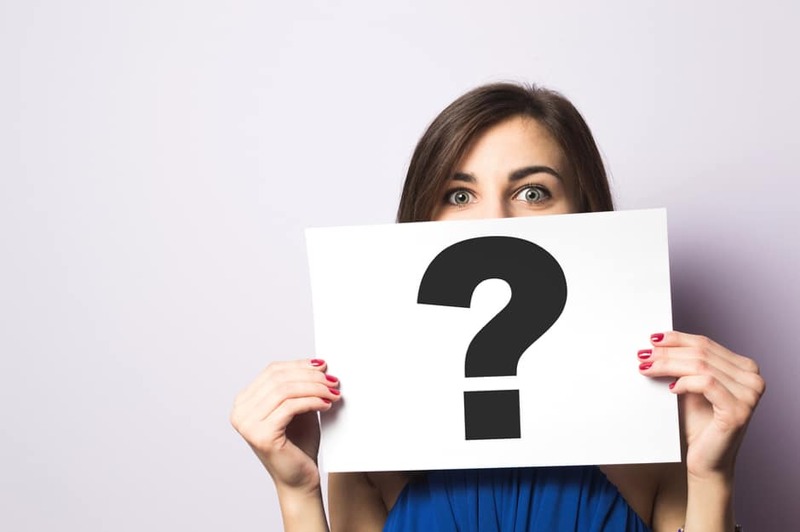 When you are considering purchasing a home, be sure to check for mold! 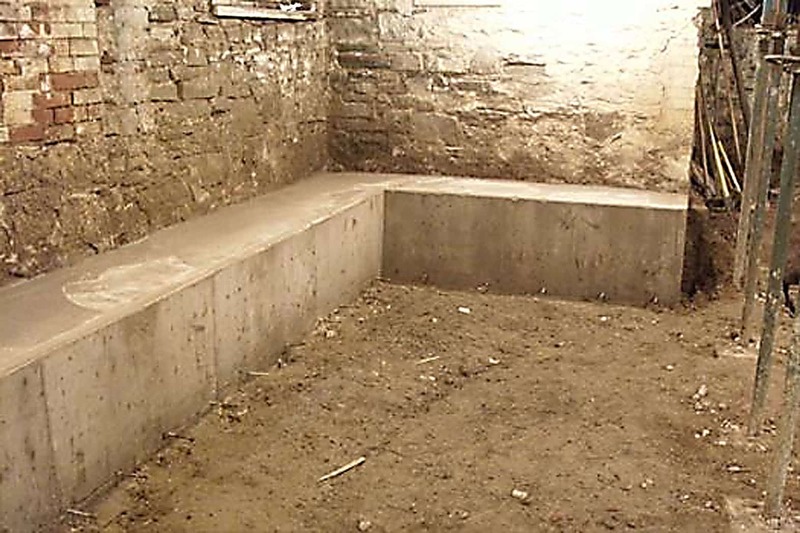 It takes time to thoroughly check a basement for potential problems. 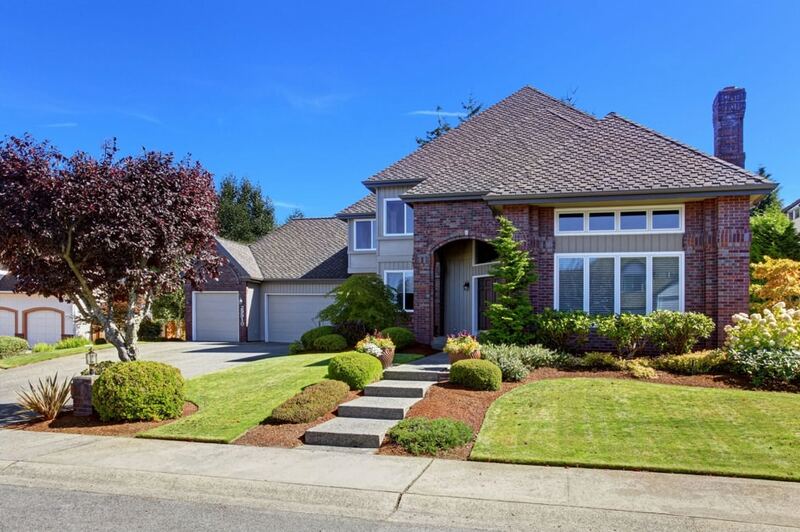 However, it is important to perform a thorough check of the house before you purchase it because it can save you time and money down the road. 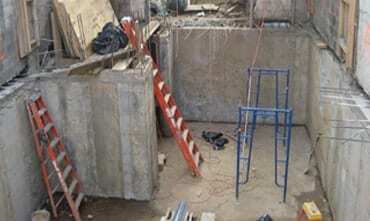 If you have any questions about basements or require assistance give us a call at 905 824 2557 Mississauga, ON or visit our website today at http://www.wetbasements.com.